If you run a site based on WordPress (who doesn’t, right?) then you’ve no doubt worried about backup solutions for your blog or website. There are a lot of options out there and many of them are very good. Some are free, others charge you up-front for a plugin, and others charge monthly. What you use will largely depend on how important your site is to you and how automated you want the backup process to be. They aren’t fully automated and require you to click buttons, download files, or otherwise do something manually to complete the backup. They don’t back up everything on your site, but only select portions like the database and nothing else. Either of these limitations can be a real problem if your site experiences an outage and has to be replaced or you change something, your site crashes, and you need to restore. Relying on server-side backups can be risky and can take a lot of time as you wait for a server admin to restore the backup. I’ve tried several options on several of my sites and can say that of those I’ve used, PressBackup is by far the easiest, most automated (set and forget), and offers the best solution for the price (about $10/month). PressBackup literally backs up everything – WP installation, all databases, uploads, etc. It does it quickly and stores it automatically offsite in the cloud, so restorations are literally a one-click and it’s done affair. Very awesome product and very much worth using. 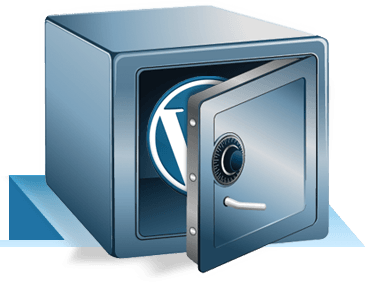 If your WordPress-based site is truly important to you, you need to try PressBackup as your set-and-forget backup solution. You won’t be sorry.